Classroom management & student engagement for educators who want to change the world, and have fun while doing it. 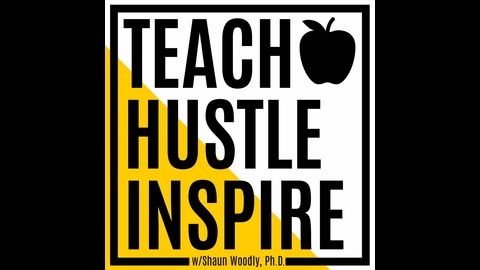 In this episode we continue the discussion with Turnaround school specialist, Principal Shawn Hurt. If you have not already, be sure to check out Episode 15, which is the beginning of this conversation, so you can be fully caught up and ready to join in for Part II! 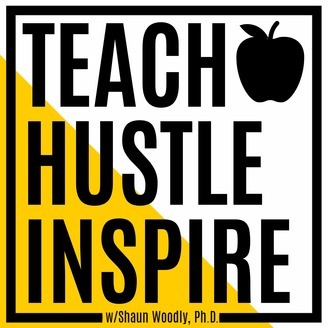 Coming from the Detroit, MI area Principal Shawn Hurt, also known in these education streets at the Turnaround Specialist, tells us how his school averages year over year academic growth of 1.5 years, for the last 7 years! He trains schools all across this country how to do the same thing and has seen a great deal of success as a result. This episode is Part II of our discussion. The best ways to help parents understand how they can help students at home. The importance of making sure your instruction matches the way your students understand the world around them. Specific strategies to help single mothers raising boys, in the inner-city. Don’t forget to subscribe to the show on iTunes or Spotify so you don’t miss anything! You make the difference for our students…thank you for listening!